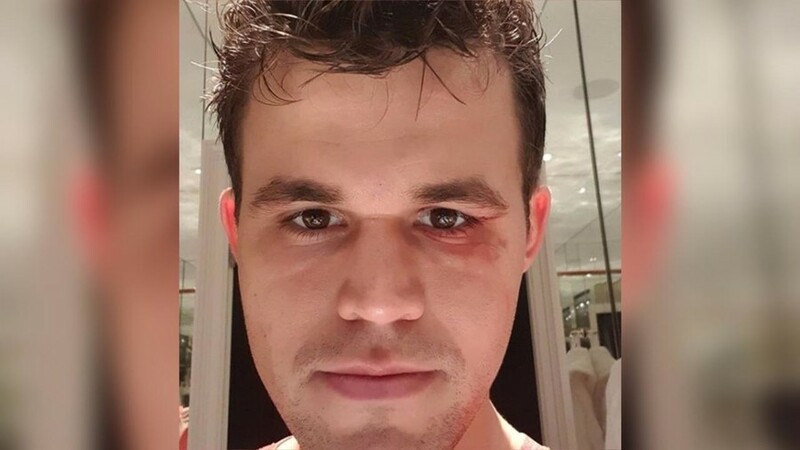 Russian chess grand master Sergey Karjakin intends to set up a rematch with Norwegian star Magnus Carlsen, who beat him at the 2016 World Chess Championship. 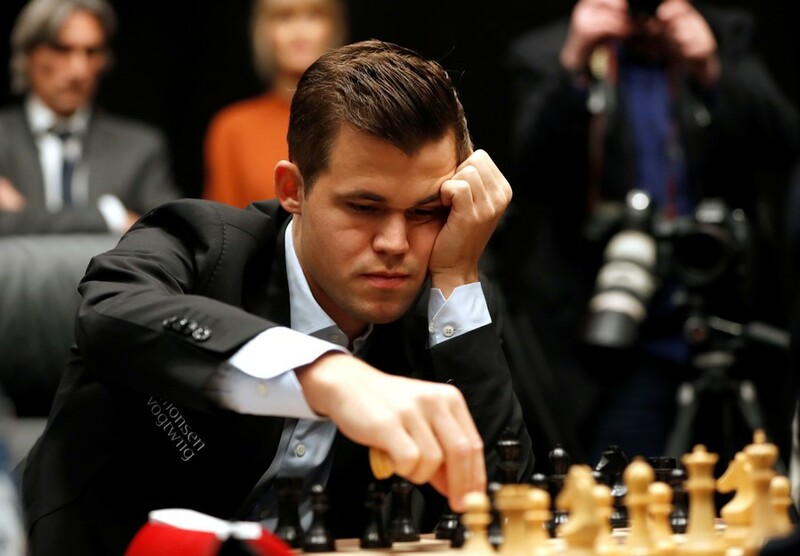 Carlsen, who has remained unbeaten since 2013, successfully retained his world crown in November by defeating tenacious US rival Fabiano Caruana in tiebreakers after a record-breaking 12 draws. The 28-year-old Russian grand master visited Ekaterinburg this week, where he played a simultaneous exhibition game against 12 opponents. In November, Karjakin took part in the unusual chess tournament “Stars against robot” at the World Chess Club Moscow, commenting on matches involving Russian celebrities who tried to win a brain battle against digital intellect.